REYKJAVIK, Iceland (AP) — To prepare for his job of keeping Lionel Messi quiet in Iceland’s opening game of the World Cup, defender Birkir Saevarsson worked as a salt-packer at a warehouse in an industrial zone of Reykjavik, the Icelandic capital. Not because the 33-year-old seasoned football pro needs the money, but because the monotony of factory work, the graft, the need to cover his neat hair with an unsightly net all helped keep him real. 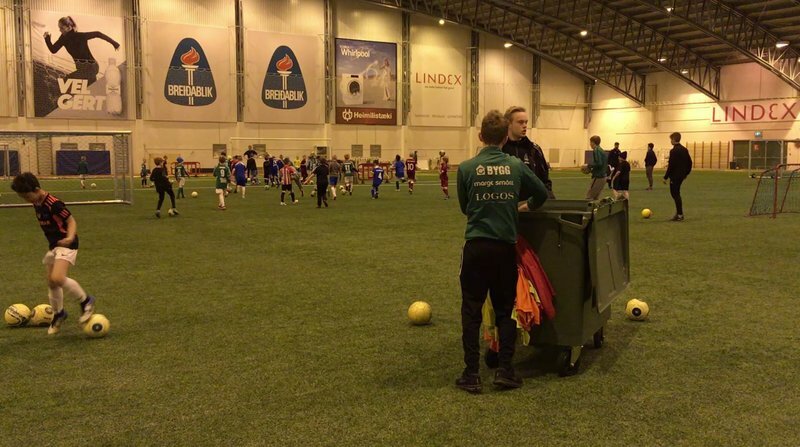 Although it has just 33,000 people who regularly play football, Iceland has ensured they’re not lacking for two necessities: pitches and coaches. Huge geothermally heated indoor football halls welcome boys and girls after school for government-subsidized training, away from the hostile Artic weather, and an abundance of licensed coaches — one for every 35 players registered in clubs — hot-house their progress. VIDEO: Inside the huge, geothermally heated halls that are part of Iceland's football breakthrough. Watch Iceland, and you are essentially watching a group of buddies. Because the pool of players is so small, Iceland doesn’t chop and change its squads as much as countries with more abundant talent, where competition for places is fiercer. With so few people and with most of them concentrated in and around Reykjavik, Iceland’s players can’t hide after a bad game. Chances are high they’ll bump into a friend or a relative and have to explain themselves. That’s a powerful motivator, Saevarsson said. 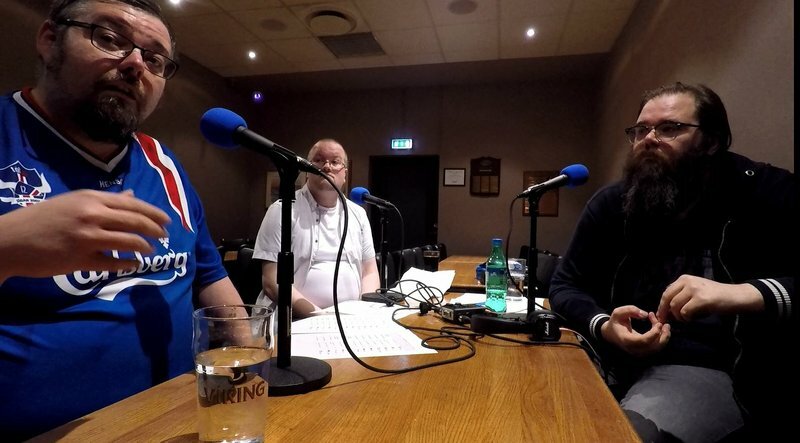 VIDEO: At the pub where the national coach reveals his team sheet, podcasting Iceland fans discuss their World Cup expectations. When the wind is blowing so strongly that goal-kicks come back toward the ’keeper, when the rain is horizontal and the cold biting, and yet the kids are still playing outside in Reykjavik, it is immediately clear that Icelanders are a hardy bunch. 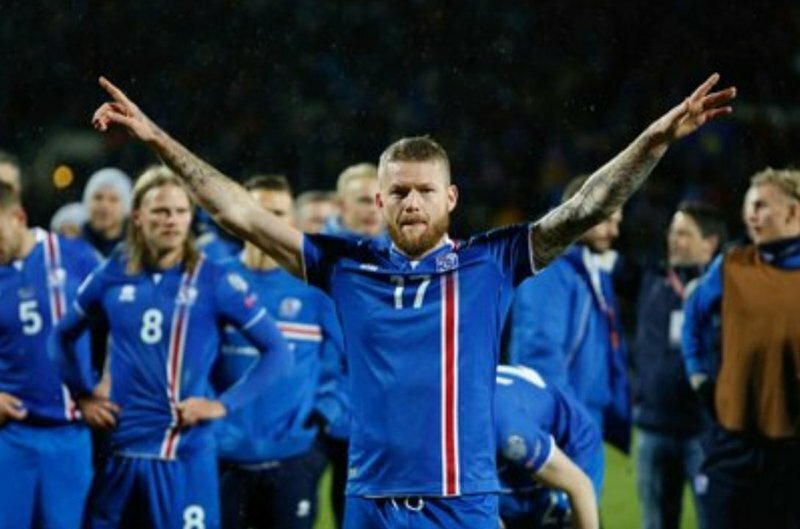 And then there’s Iceland’s X-factor, what Icelanders call “Islenska geoveikin,” which roughly translates as “Icelandic madness.” On the pitch, the Viking mindset translates into a team that doesn’t have the silky skills of World Cup glamor squads but likes to think it can outwork anyone.